Donna Jo Hanson Realtor Going Above and Beyond to Find your Dream Home! Getting to know Donna Jo Hanson. Donna is a native Californian and received a scholarship to the School of American Ballet at just 16 years old.After sustaining an injury and moving back to California, she began helping clients remodel their homes in Beverly Hills and Century City. As a dedicated Real Estate Consultant, she puts her clients satisfaction above all else. She relocated to Orange County for her daughter to gain an invaluable high school education. 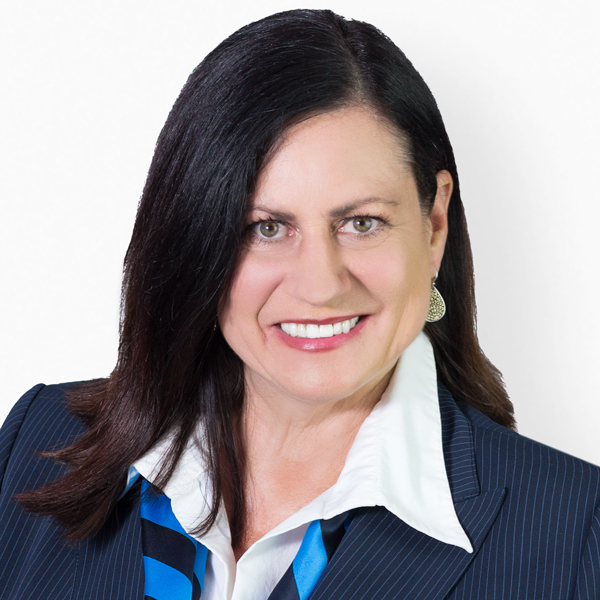 Working in Newport Beach since 2011, Donna continues to pursue her love and passion for real estate. An avid home improvement fan, she has a keen eye for staging, remodeling and photography. She puts these talents to work to make life more beautiful and comfortable for her clients and community. She loves her rescued animals, two dogs and one cat, whom she shares her home with. A Selection of Donna Jo's Recent Sales.